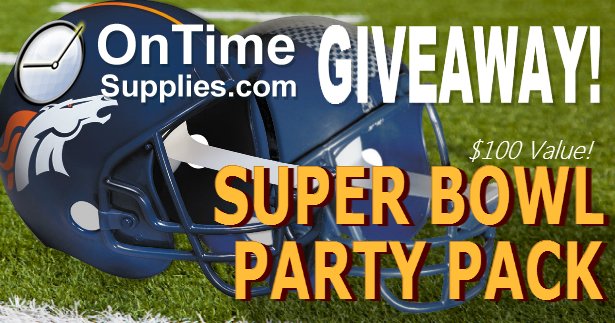 OnTimeSupplies.com is celebrating Super Bowl XLVIII with the Super Bowl Party Pack Giveaway. Enter now for your chance to win awesome party supplies and treats. What you’ll win: $100 in Super Party Supplies. 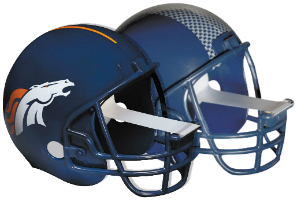 Champion Sports Pro Composite Football Scotch® NFL Tape Dispenser: choose one helmet from 32 team options! Leave a comment on this post telling us who you’re rooting for this Sunday, and/or who broke your heart during the regular season. Hurry! The Super Bowl Giveaway ends Wednesday, January 29th. 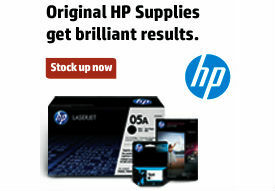 We’ll announce the winner here on the Blog Thursday, January 30th. Participants must live in the lower 48 states. The illegal formation pentalty not called against the Chargers during the Chiefs field goal attempt broke my heart. So close. We came so close. I’m rooting for the SeaHawks!